These organizations have been instrumental in helping us move this work forward. These organizations are all working to transform the end-of-life, making this important human event more sustainable, meaningful, transparent, and compassionate. A non-profit, all-volunteer organization that is the leading body of home after-death care support and education in the US. A trusted resource and thought-leader for funeral choice, education and advocacy in Washington State. Environmental certification organization setting the standard for green burial in North America. Upholding the right to the full range of end of life choices, including Death with Dignity, through advocacy, education, and support. 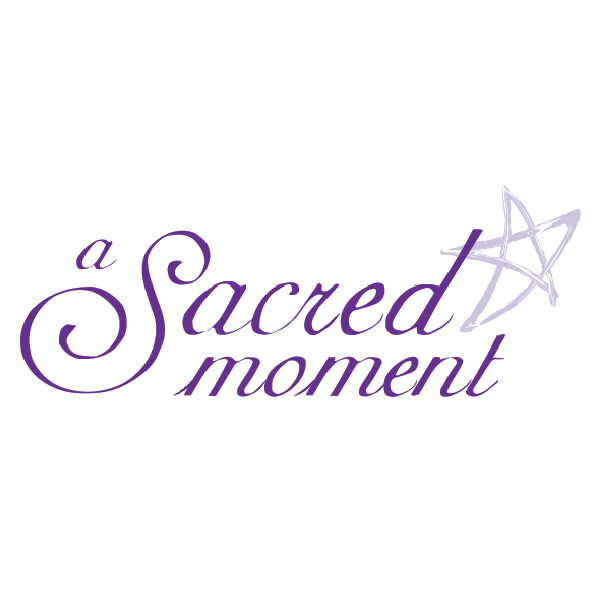 A Sacred Moment is a pioneer of home funeral and green burial movements in America. Ensuring that consumers are fully prepared and protected when planning a funeral for themselves or their loved ones.